Note: The following is a select list of Adam Bray's most popular articles. The articles followed by an asterisk(*) feature Adam's own photography. 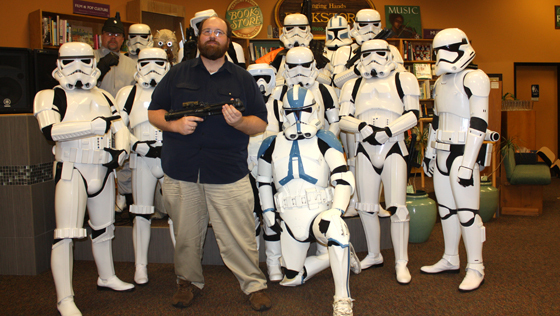 in Tempe, Arizona on his DK Ultimate Star Wars Book Tour. 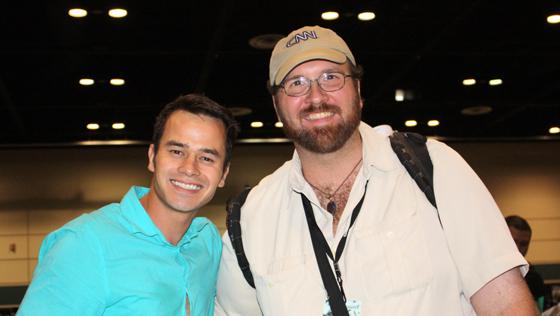 Adam Bray with actor Daniel Logan (Boba Fett) at Star Wars Celebration. 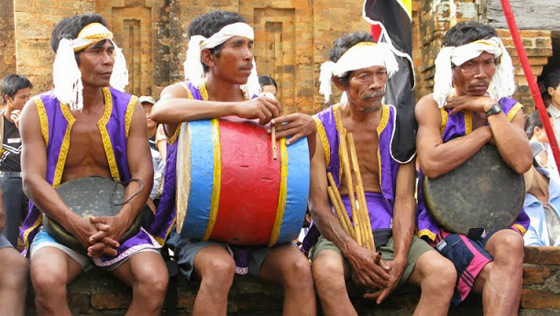 Cham musicians at the Kate Festival in Phan Rang, Vietnam, taken by Adam Bray. 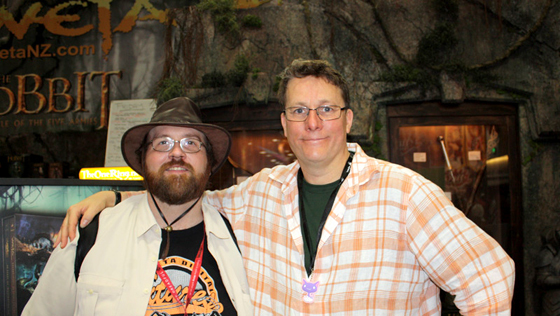 Adam Bray and Weta Workshop's Richard Taylor (Lord of the Rings, The Hobbit). 4.25.13 Wild Wellington: World's Best City for Animal Lovers? 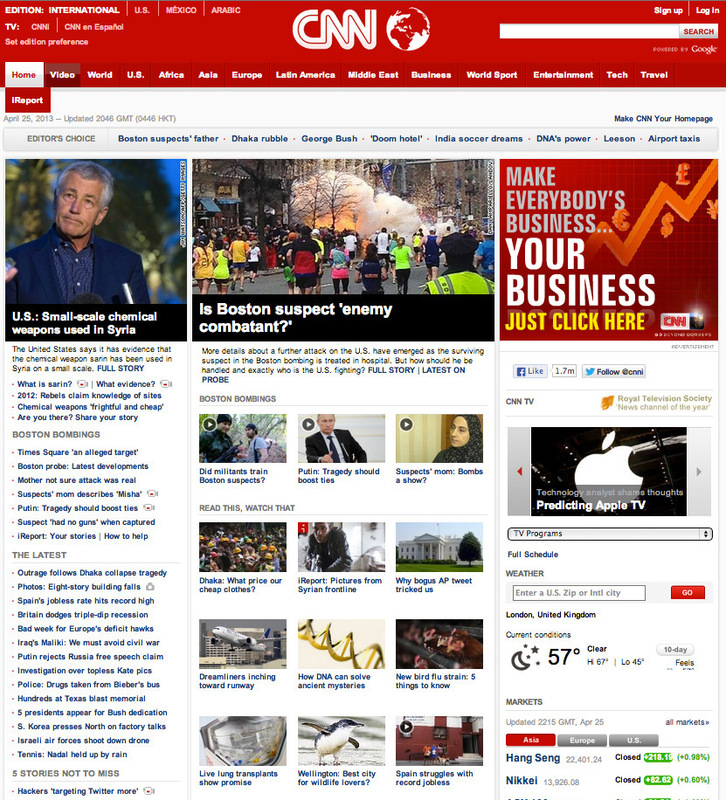 * Featured on the front page of CNN.com International under "Read This, Watch That." See a screenshot. taken by Adam Bray in Wellington, New Zealand. She would later appear in Thor: Ragnarok as Hela. 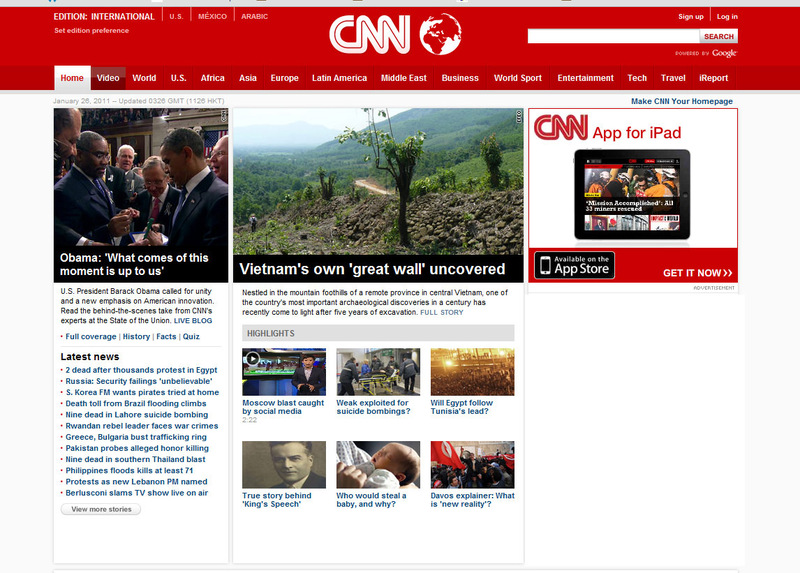 5.30.11 How I Explored the Long Wall of Vietnam* Featured on the front page of CNN.com International under "Editor's Choice." See a screenshot. 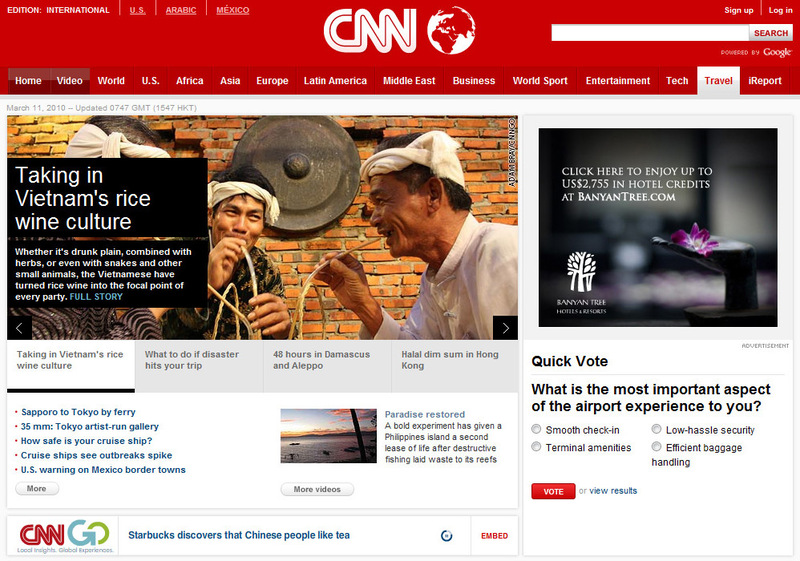 Also featured on the travel page of CNN.com International. See a screenshot. 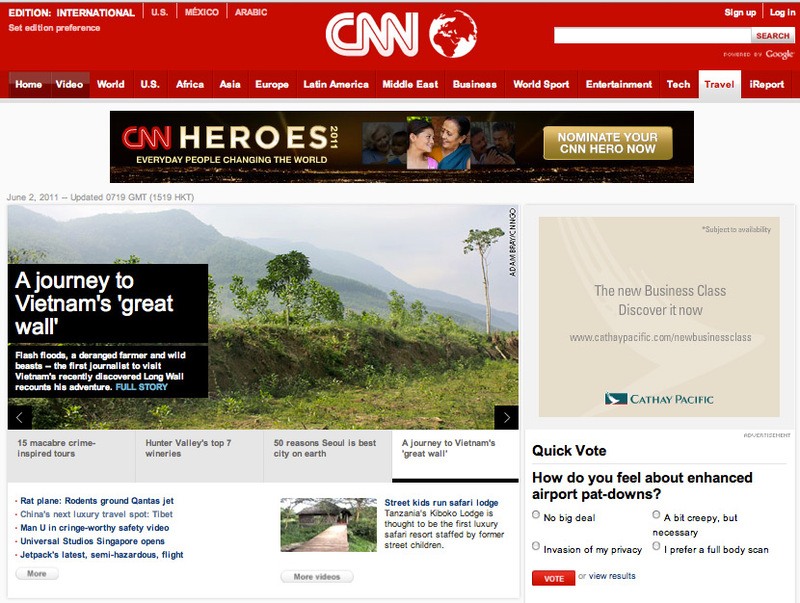 1.26.11 Vietnam’s Own ‘Great Wall’ Uncovered* (Seen as a screenshot--no longer online due to a system glitch). 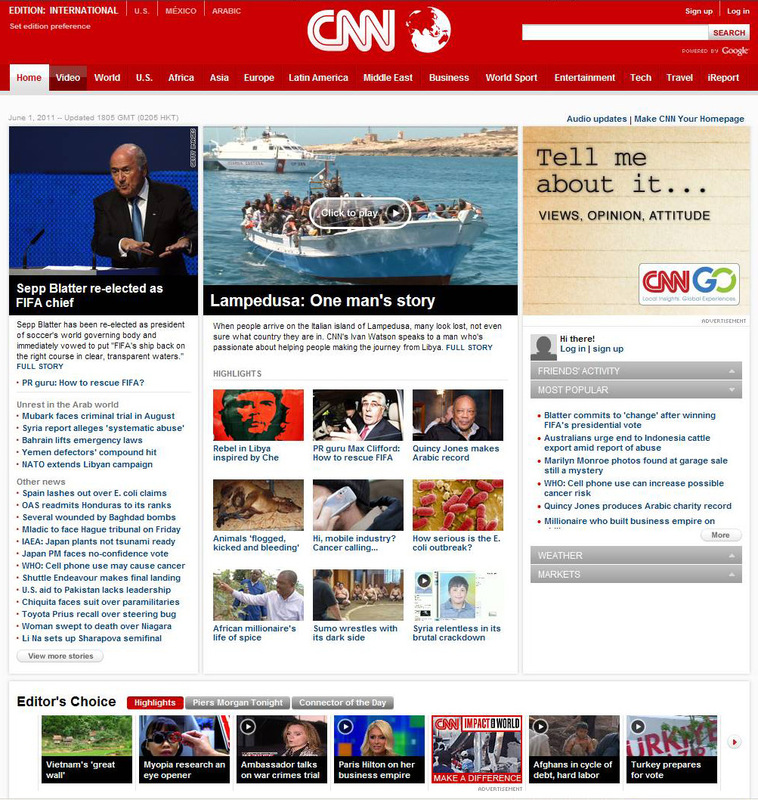 Featured on the front page of CNN.com International. See a screenshot. 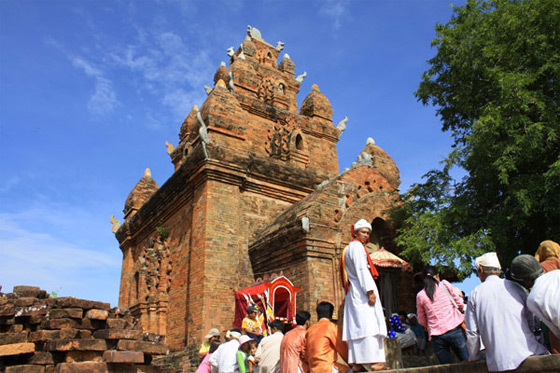 Cham people at a Hindu temple in Vietnam, Photographed by Adam Bray. 3.10.10 The Intoxicating World of Vietnam’s Rice Wine Culture* (Missing Original Photos). 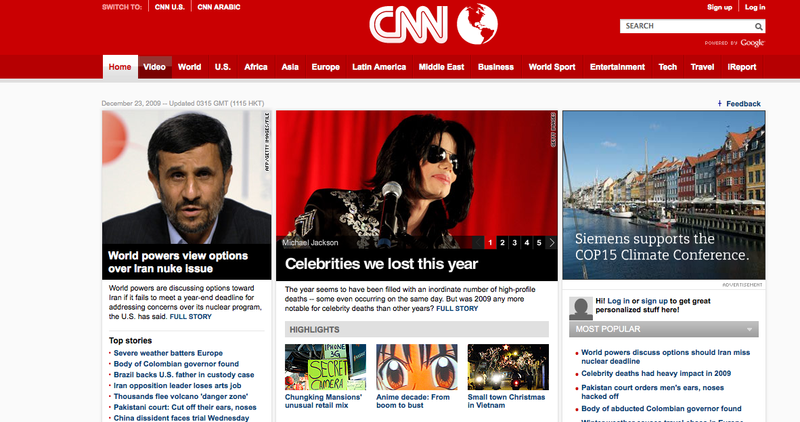 Featured on the front page of CNN.com International under "Highlights." See a screenshot. 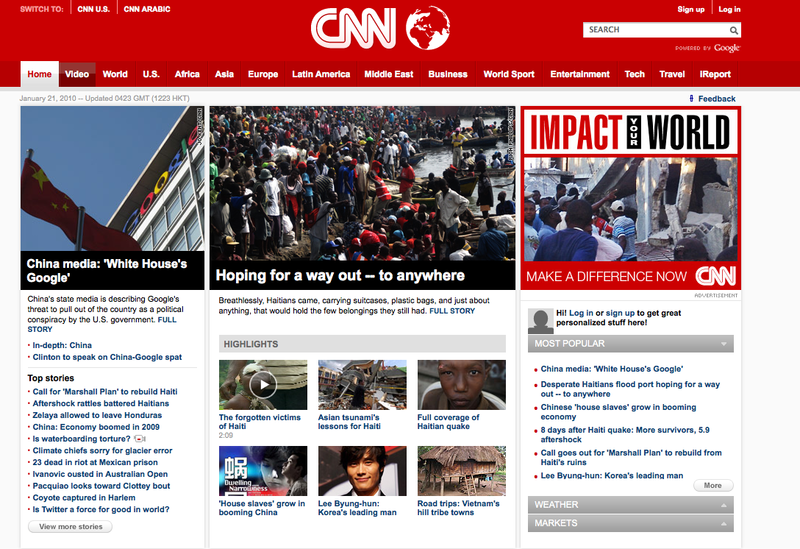 Also featured on the travel page of CNN.com International. See a screenshot. 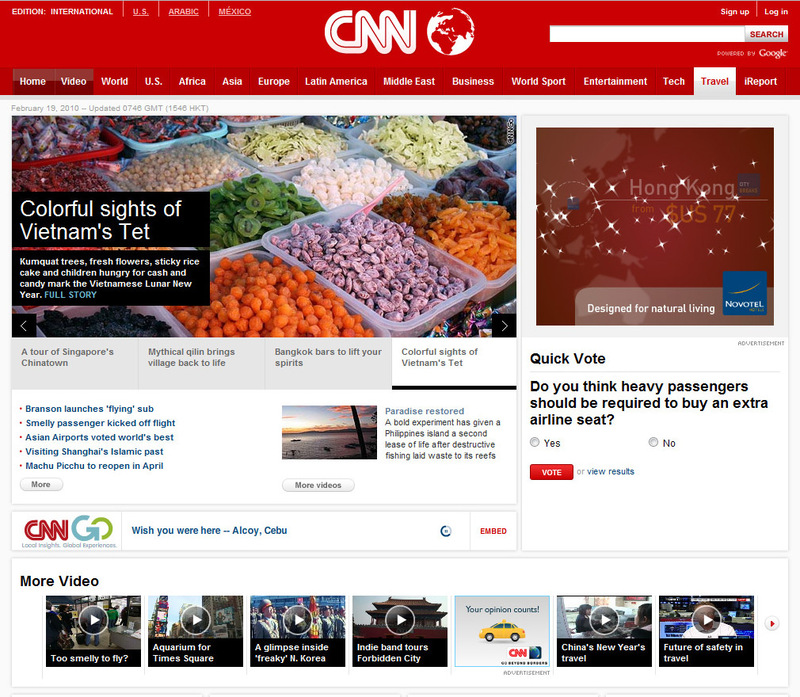 1.20.10 Road Tripping Through the Hill Tribe Towns of Vietnam's Central Highlands* Featured on the front page of CNN.com International under "Highlights." See a screenshot. 2.18.10 The Sights, Sounds and Weird Smells of Tet in Small Town Vietnam* Featured on the travel page of CNN.com International. See a screenshot. 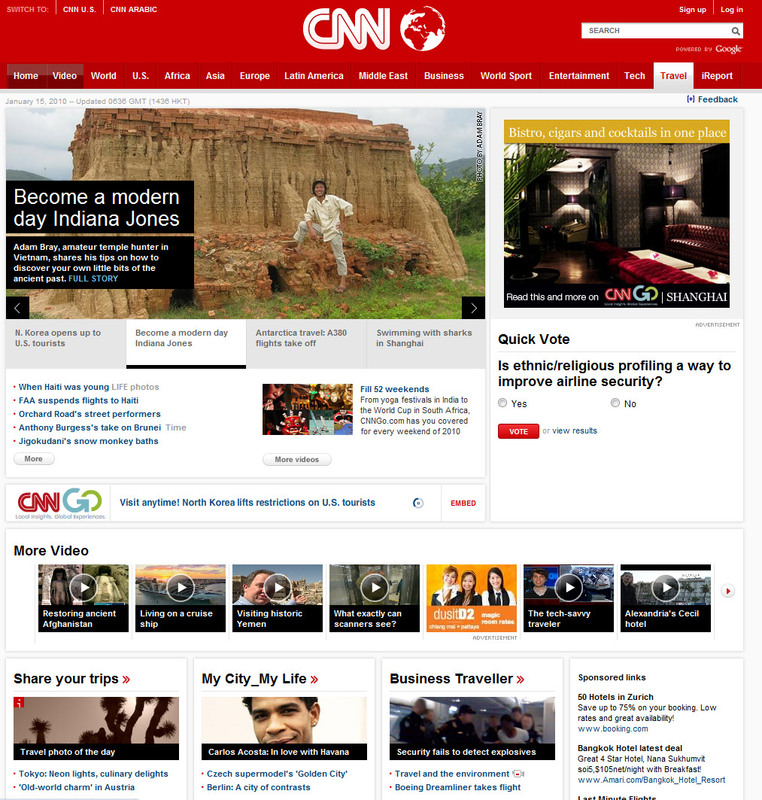 1.14.10 How to Become a Modern Day Indiana Jones* Featured on the travel page of CNN.com International. See a screenshot. 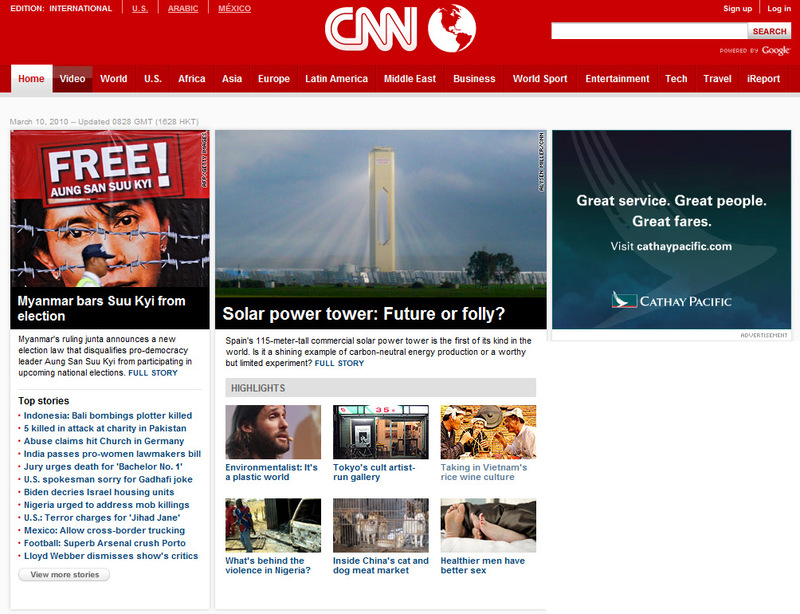 12.23.09 Buddhists, Dog Meat and Santa Claus in Vietnam* Featured on the front page of CNN.com International under "Highlights." See a screenshot. 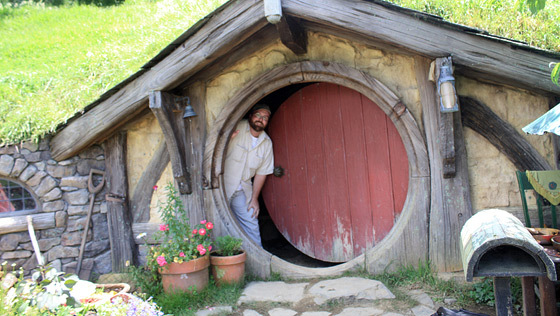 Adam Bray on the set of Hobbiton in New Zealand, prior to the first film's premiere. 4.01.12 Hobbit Hopping (in New Zealand)* Pictured right is the cover of the issue, featuring actor Chris Helmsworth (Thor).